creative2: Happiness! 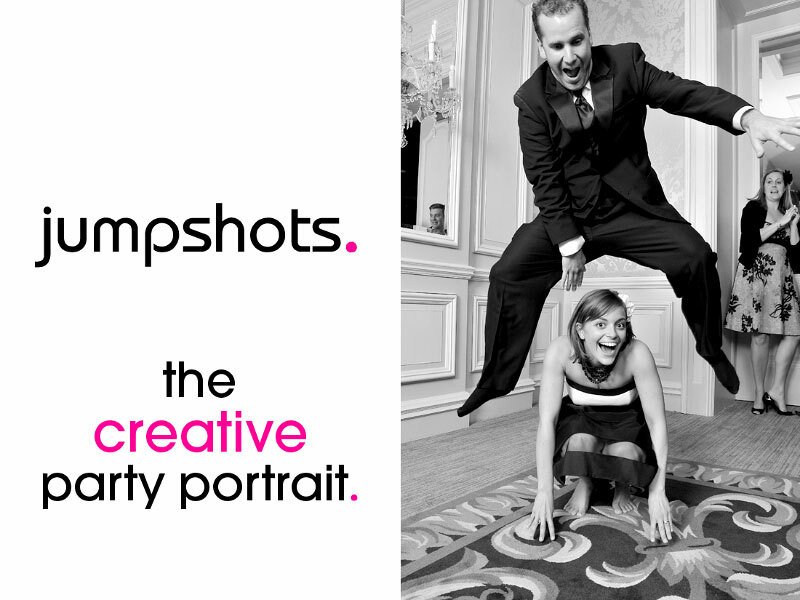 : The Newest In Photo Entertainment, Jumpshots! A Creative Open Photo Booth Where Guests Get Happy And Look Real!